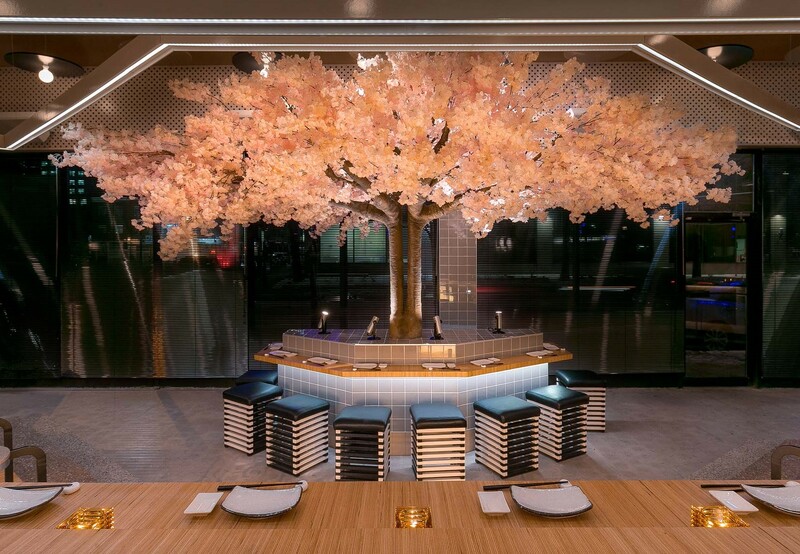 Designed by local firm Atelier Mainor, Le Blossom boasts an unusual and trendy atmosphere that feels like an upscale cocktail lounge, space capsule, and garden hybrid. 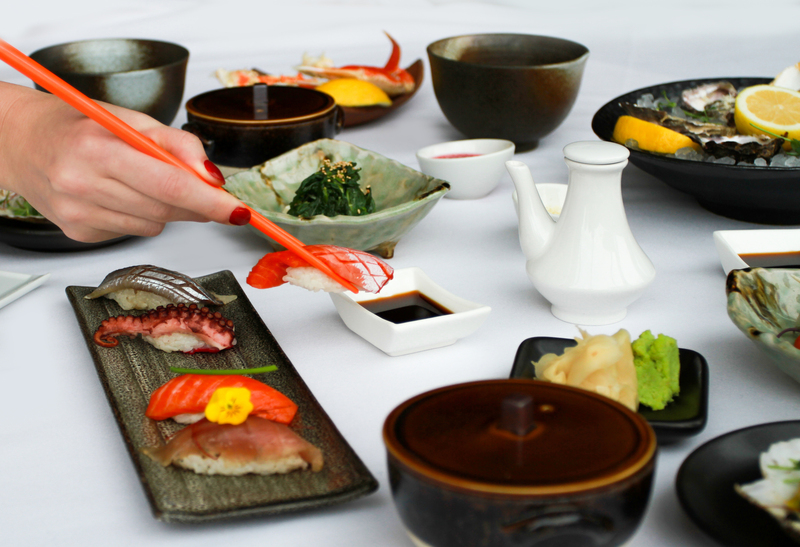 Ten places to find Vancouver's best sushi. With, literally, hundreds of sushi restaurants to choose from, it can be a challenge to distinguish the exceptional from the rest—let this this selection of Vancouver’s best sushi restaurants guide your palate.